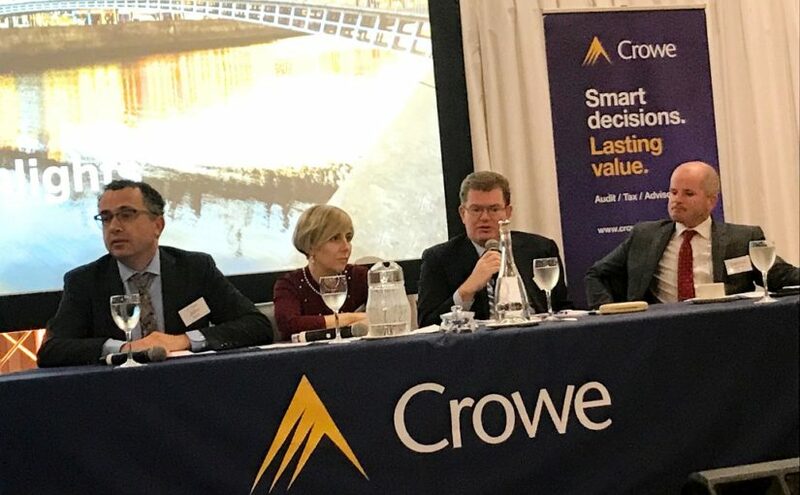 Crowe partner Aiden Murphy speaking at Crowe’s budget briefing on Wednesday 10 October, 2018. (Please excuse image quality). Crowe Partner Aiden Murphy delivers commentary on Budget 2019 VAT hike to tourism-related services. Budget 2019 announced that the rate of Value Added Tax in the tourism and hospitality sector is to rise from 9% to 13.5%. The tax was cut to 9% in 2012 to support lower prices in the hospitality industry and has proven to be a successful measure. However, Ireland’s largest Indigenous Industry is likely to suffer financially due to the change as it will not be possible to pass on all the VAT increase to customers in a very competitive sector. At a time of uncertainty with Brexit and with new supply entering the market, the Dublin hotel market is being blamed for the VAT hike as Dublin hotels have grown room rates significantly on the back of strong demand levels. The increase in the vat rate is expected to raise €466m for the government in 2019, but when analysed only €50m will be contributed by Dublin hotels. Food outlets such as bars, restaurants, cafes and regional hotels with a reliance on weddings, will carry the greatest impact from the VAT hike. The rise will be particularly harmful to the regional hotel sector because it has less scope to pass on the increase than Dublin hotels. 84% of the regional Ireland hotel sales mix is effected by the 13.5%. According to the 2018 Crowe Hotel Industry Survey a 75-bed hotel in regional Ireland, which is not in the position to pass on the increase, would see a decrease of profits of €170k per annum, or 23% profit fall. Dublin on the other hand, will see less of an impact as hotels are likely to be able to pass on much of the increase and so are likely to see a dip of only approximately 5% in profits. 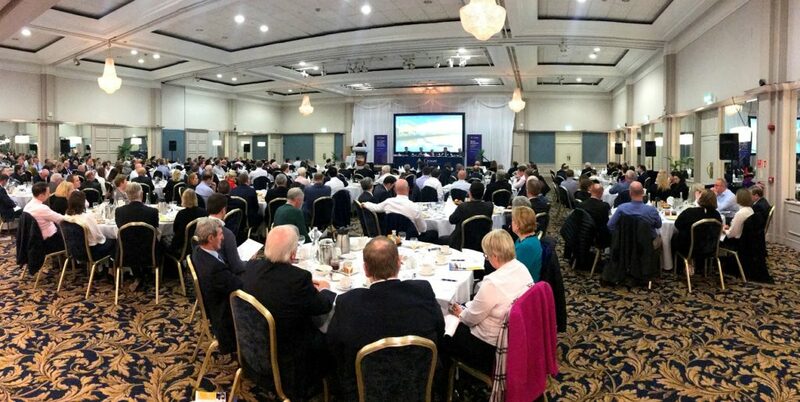 The change in policy is likely to damage Ireland’s reputation internationally as it comes at a time when investors have just commenced projects involving the construction of 5,000 room expansion in the Dublin hotel market and also having committed to €1bn of investment in our hotel sector. Investors will see the VAT increase as an unfair policy change when they were attracted in to the market on the basis that there was a Government strategy in place that was supportive of the sector. Crowe’s dedicated Hotel, Tourism and Leisure (HTL) team provide a wide range of planning, operational and taxation advice and support to hospitality businesses. Contact us today if you need support in understanding the impact of the VAT increase on your business.